No one ever said being a faithful follower of Jesus was easy. Mean people pull us down. That’s why everyone needs a Life Group. 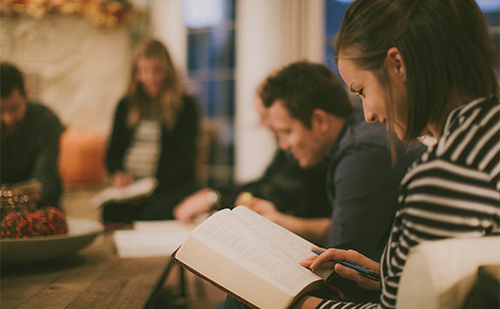 Life Groups help make the Christian life doable – because none of us can do this on our own. New Life Groups are forming soon. Find out more by completing the form below and we’ll get you more information.